Home » Gear » Home » The SYNTHEX synthesizer will be relaunched by Elka ! The SYNTHEX synthesizer will be relaunched by Elka ! According to a web site especially set up to announce this exciting news, the legendary Synthex synthesizer will be relaunched this year. In the last few months several other manufactures also announced or even already re-issued their old analog synth models. A good example is Korg with their MS20-line of synths and even the Arp Odyssey. Now Elka seems to join the game by relaunching their stunning Synthex synthesizer! You may sign up here for more news to come, as we did as well of course. 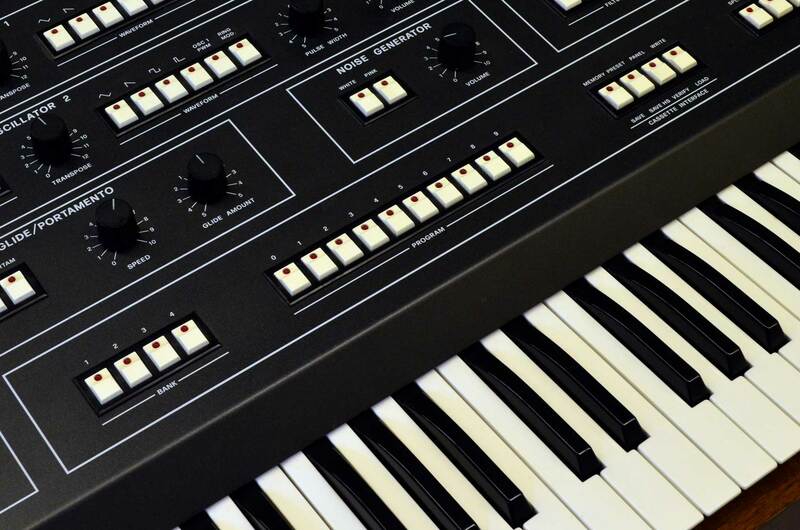 More detailed info on the Elka Synthex here.